[This is a departure from my usual Canadian history, per se, but Bill Bigelow’s take on today’s history textbooks so parallels mine that I had to draw your attention to the article captioned below. i.e. 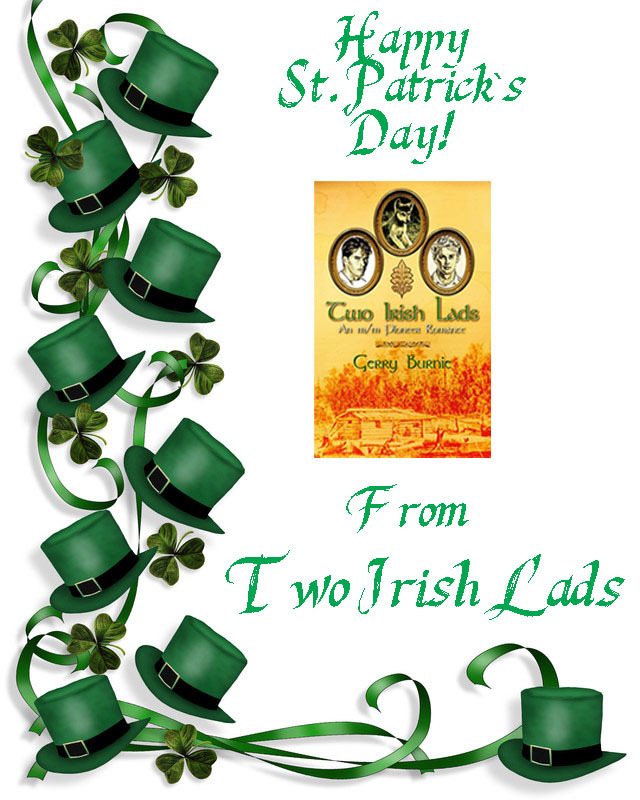 “Wear green on St. Patrick’s Day or get pinched.” That pretty much sums up the Irish-American “curriculum” that I learned when I was in school. 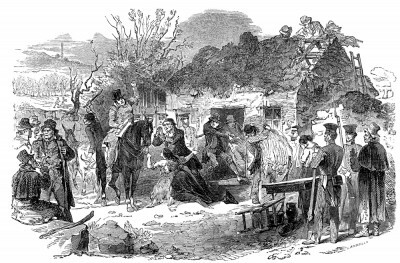 Yes, I recall a nod to the so-called Potato Famine, but it was mentioned only in passing.To support the famine relief effort, British tax policy required landlords to pay the local taxes of their poorest tenant farmers, leading many landlords to forcibly evict struggling farmers and destroy their cottages in order to save money. From Hunger on Trial Teaching Activity.